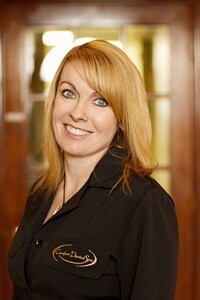 Stacey has been very successful in dentistry for more than 8 years. She graduated from University of Michigan in the Dental Hygiene Program where she recieved the "Team Player" Award. 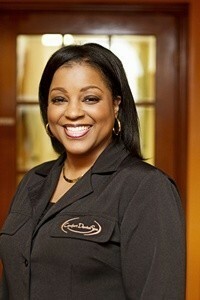 Her philosophy for care is to customize a hygiene regimen that best suits each individual's needs. Stacey believes that every patient is important and provides the same quality of care she gives to her own family. "Making smiles brighter, one mouth at a time"
Andrea Stoltenberg attended Oakland Community College where she received her Associates of Applied Science in Dental Hygiene. She continues her education in local anesthesia and nitrous oxide administration. 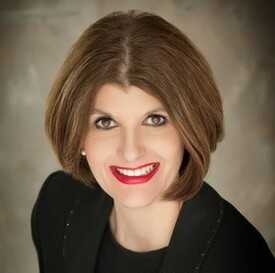 She is a member of the American Dental Hygiene Association, the Michigan Dental Hygiene Association, and the Oakland County Dental Hygiene Association where she is also an active board member. Andrea also attends the yearly meeting for the Michigan Dental Hygiene Association where she acts as a delegate. 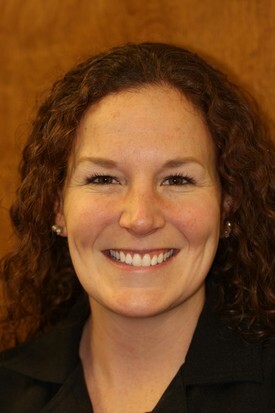 While at Oakland County Community College, Andrea earned the Outstanding Dental Hygiene Student Award in 2010 and was recognized for her leadership skills and academic performance. 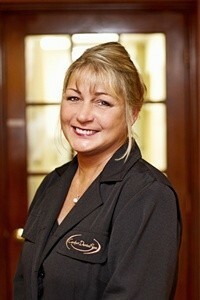 At Comfort Dental Spa, she works hard to educate patients and ensure that they are comfortable. Our patients enjoy Andrea’s positive attitude and enthusiasm for promoting oral health. A newlywed, she enjoys spending time with her husband, family, and two dogs. Outside of work, she loves outdoor activities like canoeing, archery, and camping. 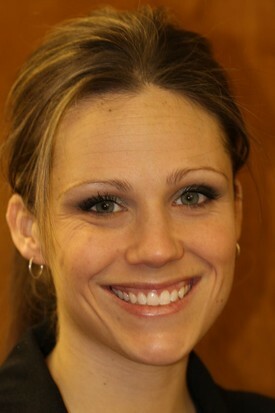 She also volunteers her time as a tutor for dental hygiene students. 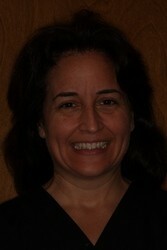 Andrea has been enjoying working in dental field for 10 years. 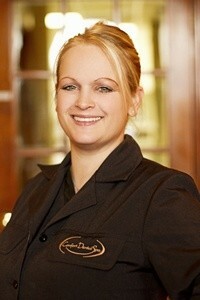 Emily has over seven years’ experience in the dental field. She received her degree in applied sciences from Oakland University. Patients love her outgoing personality and ability to develop an open, trusting, and friendly relationship. Emily believes that every dental appointment gives her an opportunity to make a difference in someone’s life. “Every day I learn something new just by listening to my patients." Diane is a graduate of Oakland University with a BA in Psychology and Masters in Health and Enrichment Studies Program in Therapeutic Massage. She has over five years experience and does Reiki Energy Work, as taught by Deva Sukumari of “Power of Exuberance” out of Oakland, California. She is proficient at energy healing and transfer. Diane believes that energy work is a way to promote the well being of any person by adding a sense of relaxation and relief of any stress or pain in any given situation. At Comfort Dental Spa, Diane specializes in helping patients with pain caused by unconscious clenching (holding onto a specific area of the body) by helping the patient feel where they are clenching and helping to release the tension comfortably and effectively. She has extensive experience with fibromyalgia patients and other health conditions, and she offers an overall health point of view to the practice. With over 25 years of outstanding administrative and specialized patient care experience in dentistry, Jill Quinn is a expert at helping patients who need to see one of our specialist dentist and promptly report back to patients General Dentist. As Practice Development Manager, Jill works closely with patients, their General Dentists and health care professionals from other fields and has developed long term ethical relationships. Jill conducted continuing education at the Pride Institute of Dental Management and the Las Vegas Institute for Advanced Dental Studies. She studied TMJ analysis with Peter Dawson and Bill Dickerson. Jill is a current student of Wayne State University where she studies Business Administration. She holds membership with the Detroit Economic Club, the Wayne State University School of Business, Networking after Work Detroit, and Dental Sales Professionals. 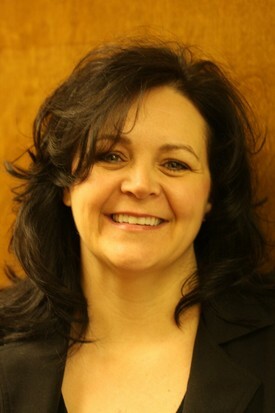 She was named the #1 Professional Sales Representative by Rhone-Poulenc Rorer. Jill enjoys interacting with dental patients. She admires their joyful and enthusiastic dispositions. When not working or attending school, Jill spends time with her son Maxwell, a student at The University of Detroit. In her spare time, she enjoys working with charities such as Catholic Services Appeal and the society of St. Vincent de Paul. Jill is also an avid Yankees fan and loves to garden. If you would like to meet Jill personally or schedule an appointment with Comfort Dental Spa, contact our Farmington Hills dentist office at (248) 474-6434. We serve patients from out of state and Bloomfield, Livonia, Dearborn, Dearborn Heights, Farmington Hills, Northville, Novi, and our neighboring communities.